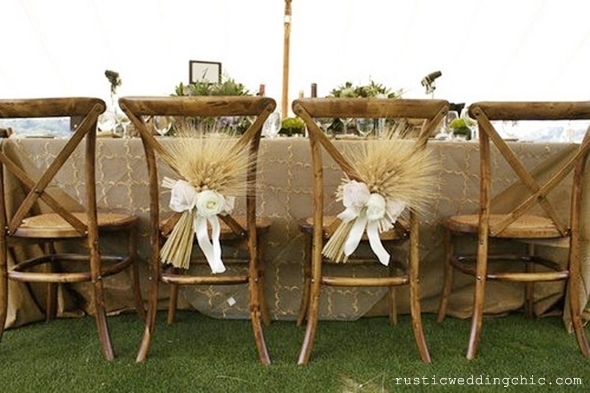 When it comes to weddings, rustic is once again set to be one of 2015’s biggest décor themes. For couples saying their vows in Thailand, it is easy to give the rustic theme a tropical twist. DIY-rustic décor has been sweeping the aisles at weddings across the world, whether in the form of cute shabby-chic bunting or adorable short-stemmed flower bouquets peppered with soft green ferns. One of the reasons this style of décor has become so popular in the last few years is because of the ease with which brides and grooms can transform it to reflect their own tastes. In fact, when it comes to pulling the rustic look off at your own wedding, the key is to keep it simple. Elegant garlands bedecked with a selection of pretty pastel pom-poms are the ideal choice for DIY couples that want to have a go at making their own wedding décor. Paper pom-poms are relatively simple to make, even if you aren’t a particularly crafty person, and there are plenty of tutorials for unique pom-pom gems online. If you want to give your garland a tropical Thai twist, why not consider threading paper lotus flowers onto your garland instead? Infuse your flowers with a hit of magenta, scarlet and rusty orange, and they will already be looking more tropical. Jars bedecked with ribbons and bows seem to be the go-to decoration for any rustic wedding. Not only do they look cute, but they are perfect for green brides and grooms who want to use recycled materials for their wedding décor. 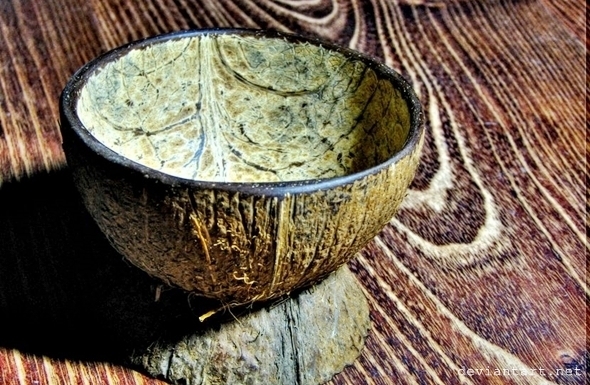 If you want to channel your green spirit into your tropical-rustic décor theme, why not use hollowed out coconut shells instead? One option is to split each coconut in two, and fill with water before placing a floating lotus flower inside. Alternatively, simply make a small hole in the top of the coconut shell and pop a few flowers inside. If you are planning on saying your nuptials with Thailand’s sand between your toes, then you are sure to want a wedding arch to spice up the shots of your ceremony. 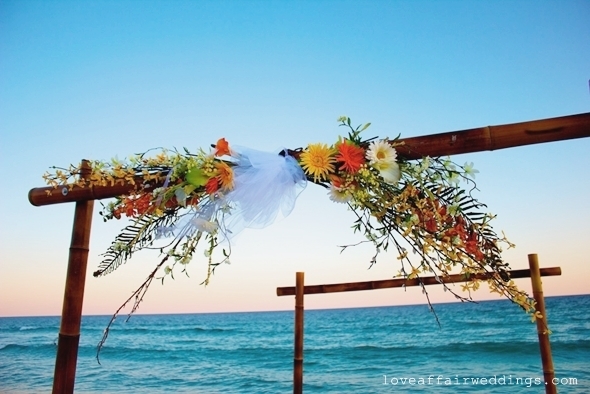 In a beach destination, it seems sensible to make the most of the materials at hand, so why not have a wedding arch constructed of bamboo sticks rather than metal or wood? Bamboo is certainly strong enough to withstand the sea breeze, and you can inject a little bit of colour by hanging some frangipani flowers from the frame – both rustic and pretty. 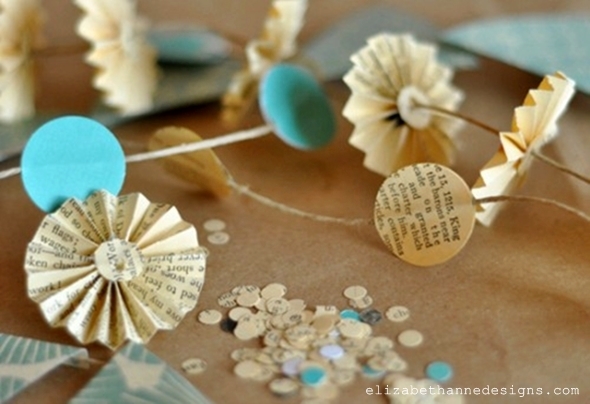 Creative name places offer the bride and groom the chance to really stamp their own personality on the wedding décor. For many rustic weddings in the West, a simple wheat bundle makes a lovely name place perched on the back of a chair, or even can be used as part of a striking centrepiece. However, with the abundance of palm trees nearby, why not use palm fronds instead? Again, this will not only be a great way to make use of the local materials you have, but also give your name places a fresh, green edge. 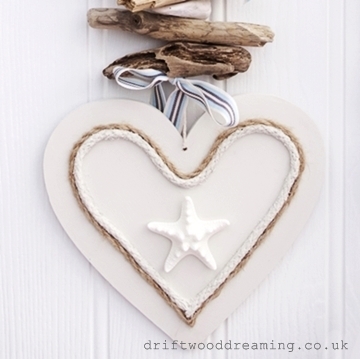 If you are a beachy bride or groom, it’s easy to instil a little rustic beach chic into your décor. Starfish are a great addition, whether you were thinking of hanging them from your wedding arch on the beach, using them as a decorative garlands festooned behind the top table, or even as part of your table centrepieces. If you are planning a photo wall for you and your guests to pose in front of, hanging decorations such as starfish, driftwood and thick twine or rope will create a striking focal point.